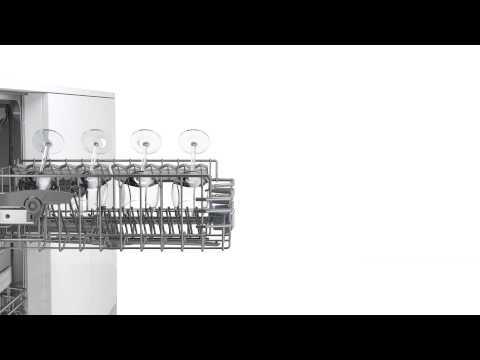 This Bosch 500 Series built-in dishwasher features ActiveTab™ tray, 3rd Rack, AquaStop® Plus 4-Part Leak Protection and can accommodate up to 15 place settngs. 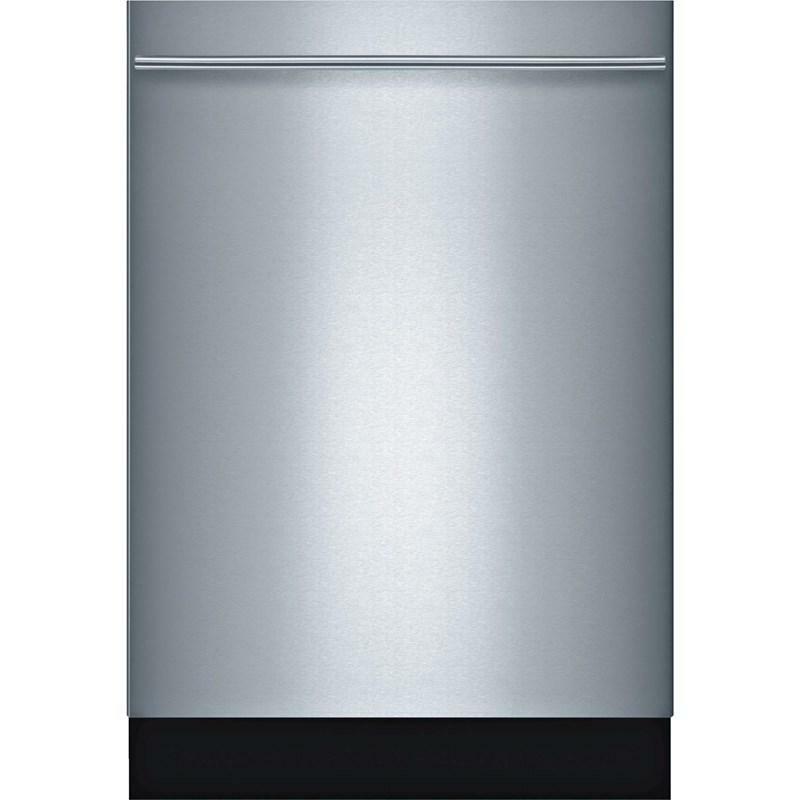 Additional Dimensions Required cutout size (HxWxD): x 34 1/8" x 23 9/16" x 23 9/16"
Bosch 36" under cabinet Professional design, ventilation wall hood. 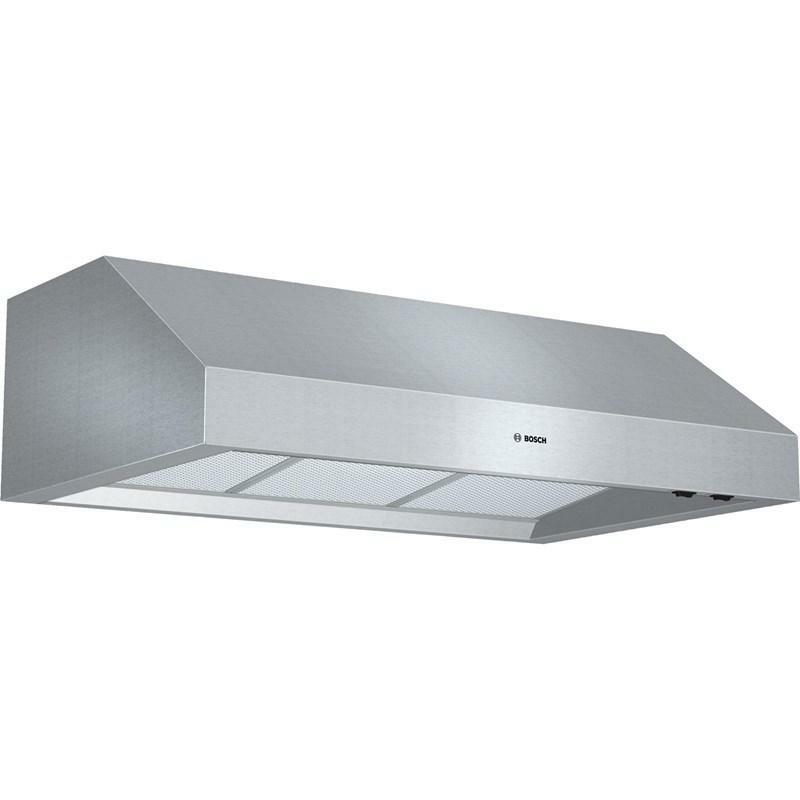 This hood features a 600 CFM blower, two incandescent lights, dishwasher safe aluminum mesh filters and two power levels. 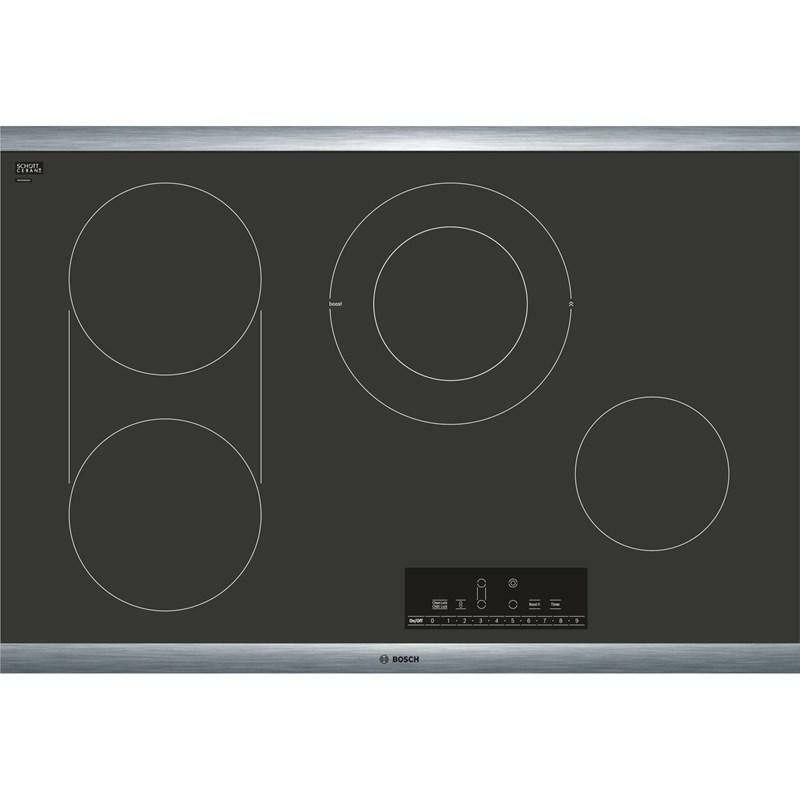 This 30-inch Bosch electric cooktop features touch controls, two-level heat indicator, countdown timer, SpeedBoost®, PreciseSelect® with 17 settings and a bridge element. 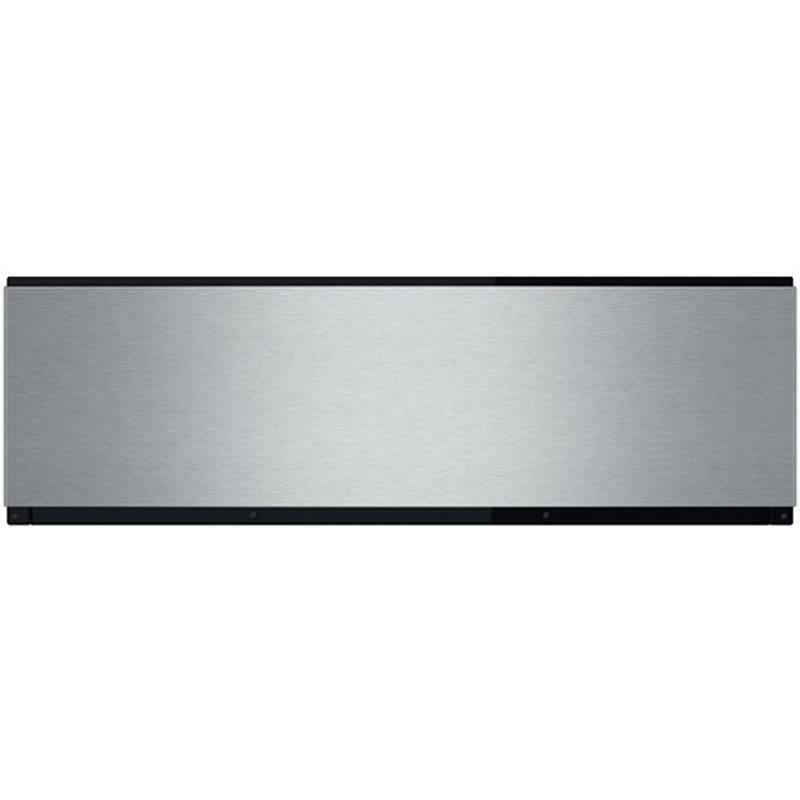 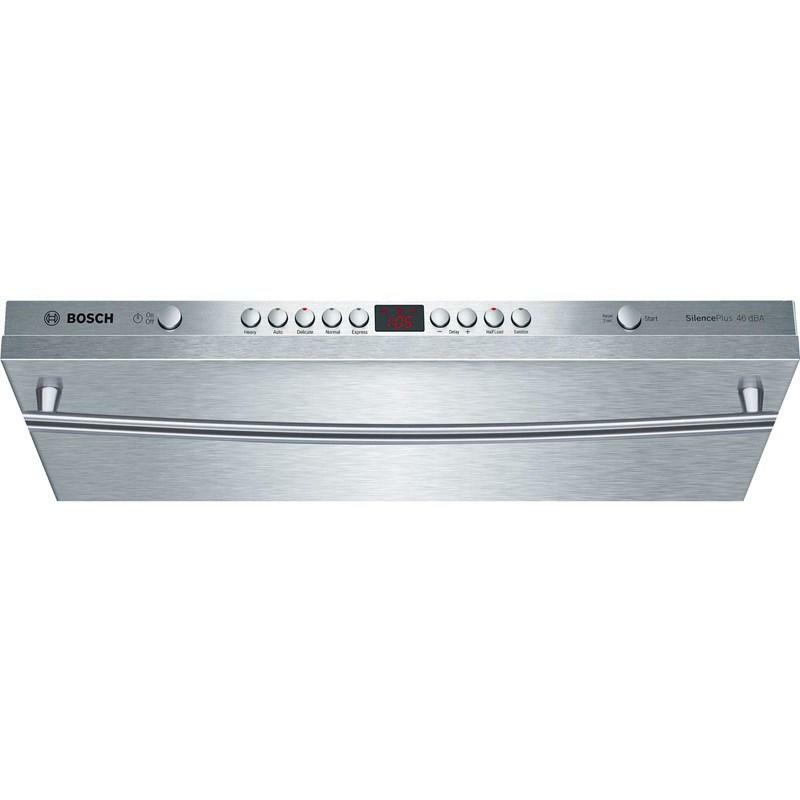 This Bosch 30" 500 series warming drawer keeps meals hot and is designed to match the perfectly flush fit of a Bosch wall, speed or steam oven. 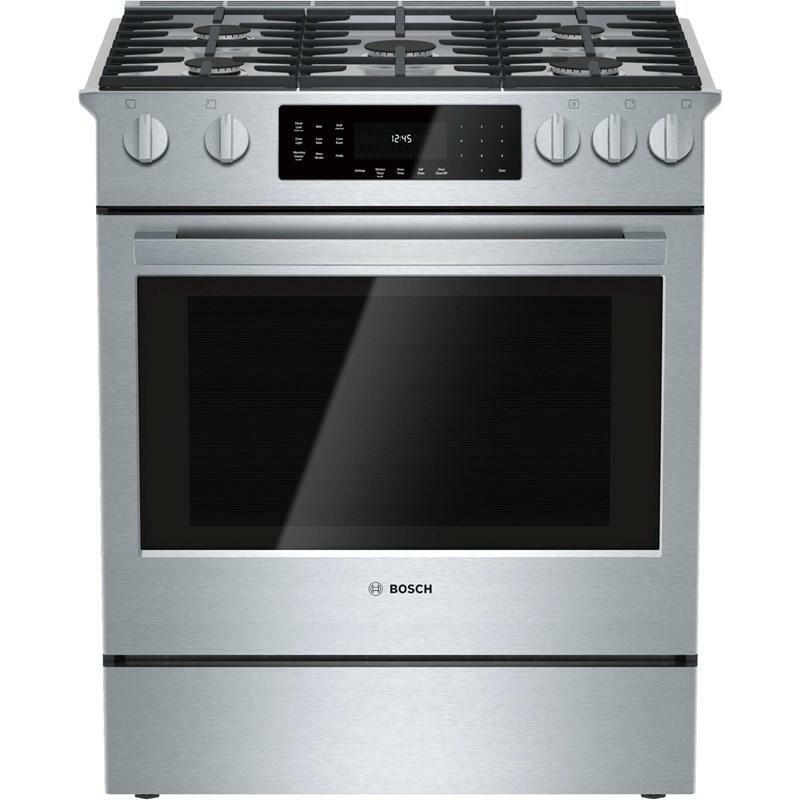 It features a 2.2 cu.ft. 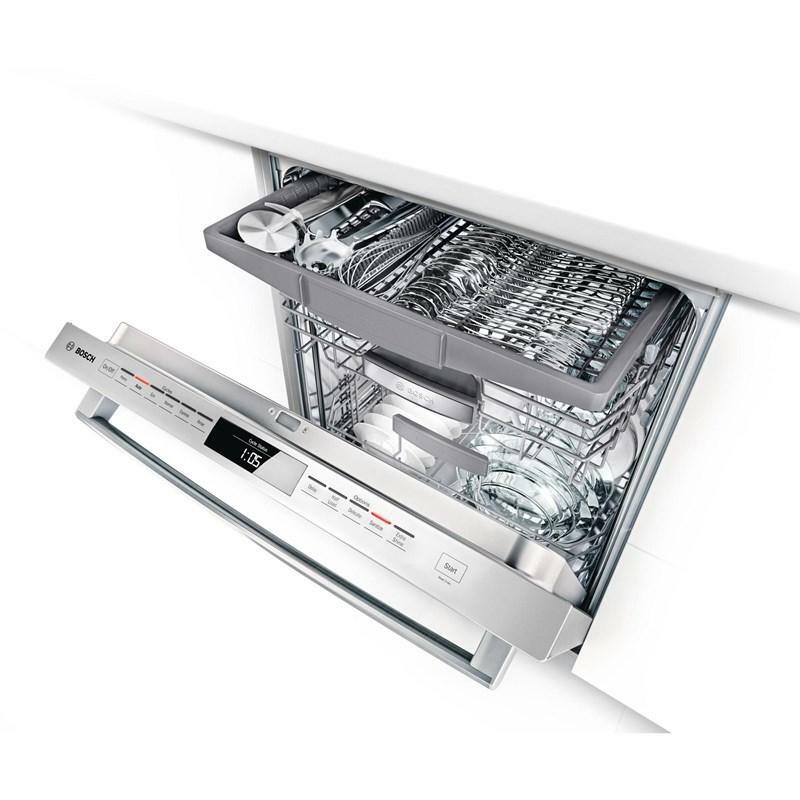 large cavity and 3 settings to keep meals hot and ready to serve. 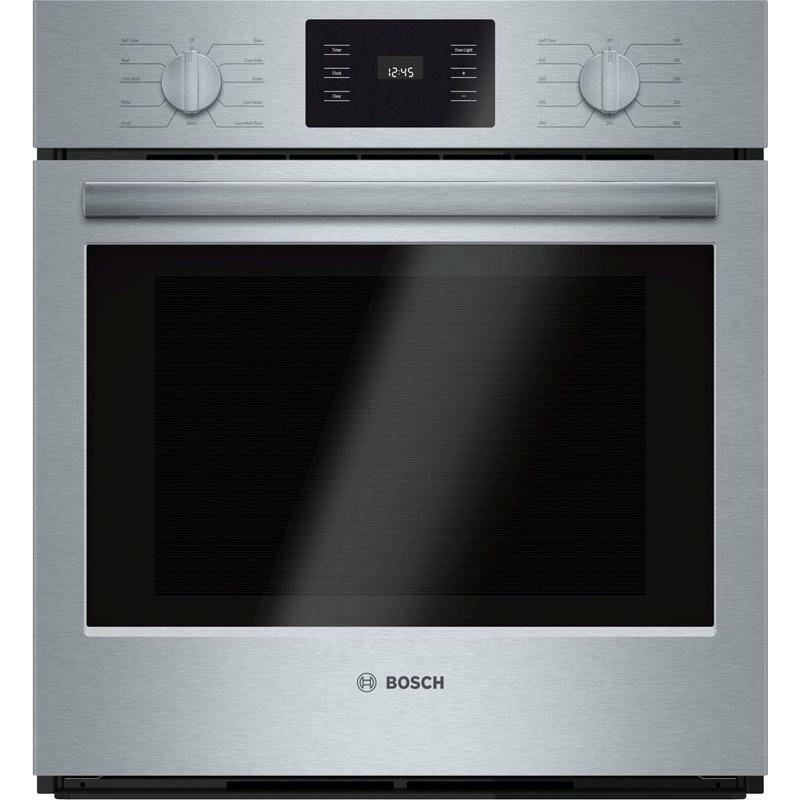 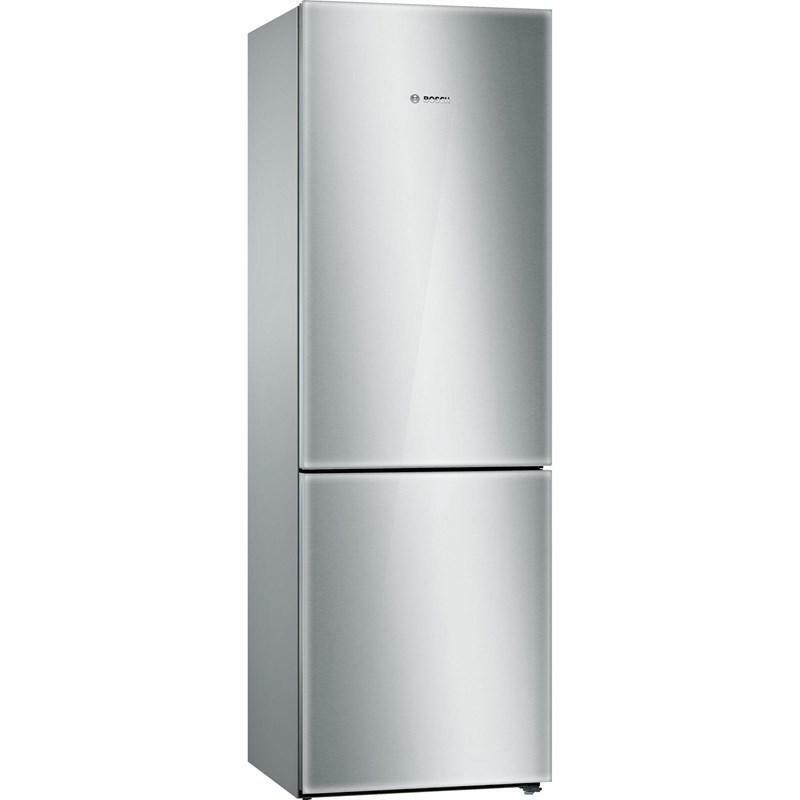 This Bosch self-cleaning single electric wall oven features heavy-duty metal knobs for a premium looks and feel. 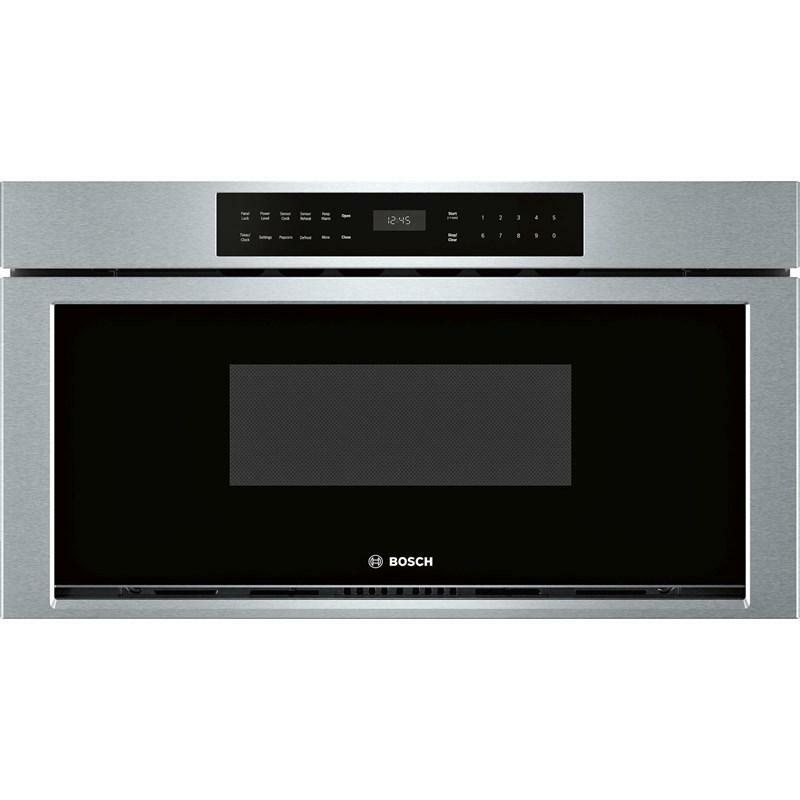 It also offers a convenient kitchen timer and an oven light to better monitor cooking progress.